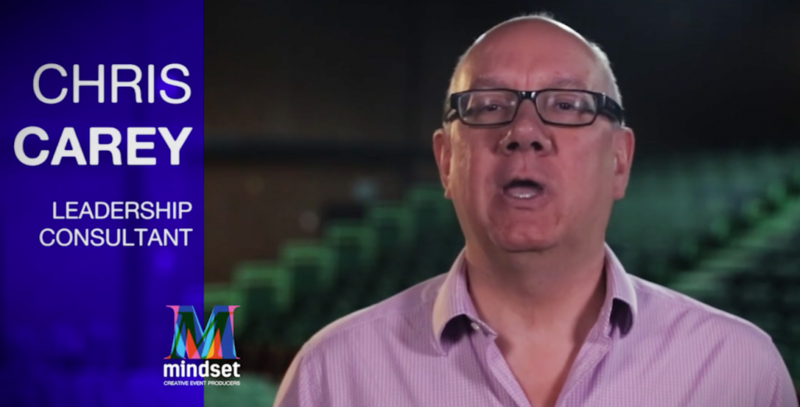 In this video we hear from Chris Carey, one of Mindset’s strategic partners and one of our most high-profile facilitators that we work alongside at our Leadership Workshops. Chris explains, in detail, how we go about producing our powerful Leadership Events for some of our major, blue-chip clients. This entry was posted in Conference, Events, Live Events, Training, Video. Bookmark the permalink.